If immersive virtual tours, perfectly composed images, and expertly produced videos represent the heart—the emotion—of your location, then its floor plan sits firmly at the intellectual component. While you can experience the movements and pace in a tour or a video, or admire details within a photo, it’s with the floor plan that your head can actually calculate what a space is capable of containing. We draft precise plans that help your prospective customers understand the layout of a location, as well as its exact dimensions. As per real estate sales material, a floor plan is an indispensable piece of the puzzle, but it’s also a worthy addition to consider when providing complete factual information for technical purposes. 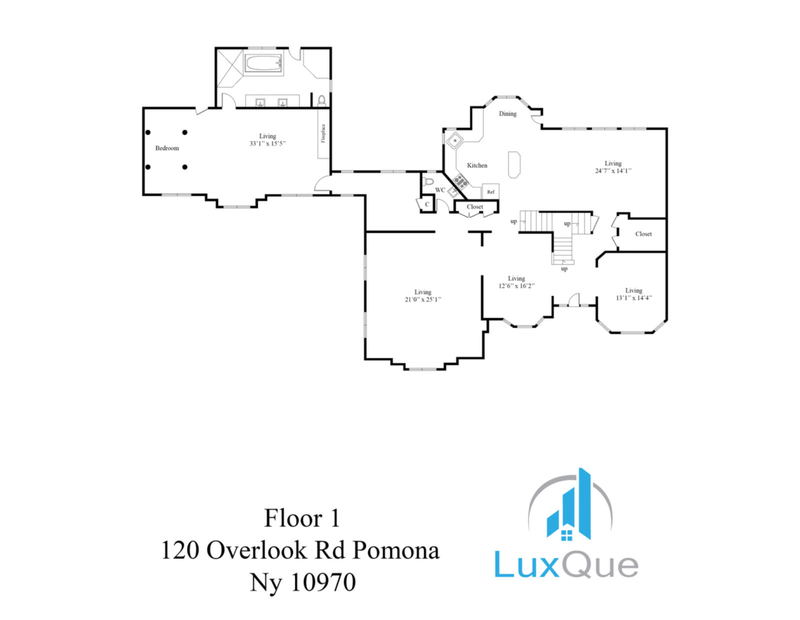 Let us know if you’re in the market for a beautiful floor plan that communicates the precise dimensions of your location.